Fine lines and wrinkles do not appeal to many of us and every year, thousands of people undergo various treatments to help reduce and prevent these obvious signs of aging. Not many of these treatments are effective in the lo ng run and most create a dependency which can be quite risky. Thankfully, there is a new procedure which is yielding positive results in regenerating a youthful appearance, and this is the PRP facelift. 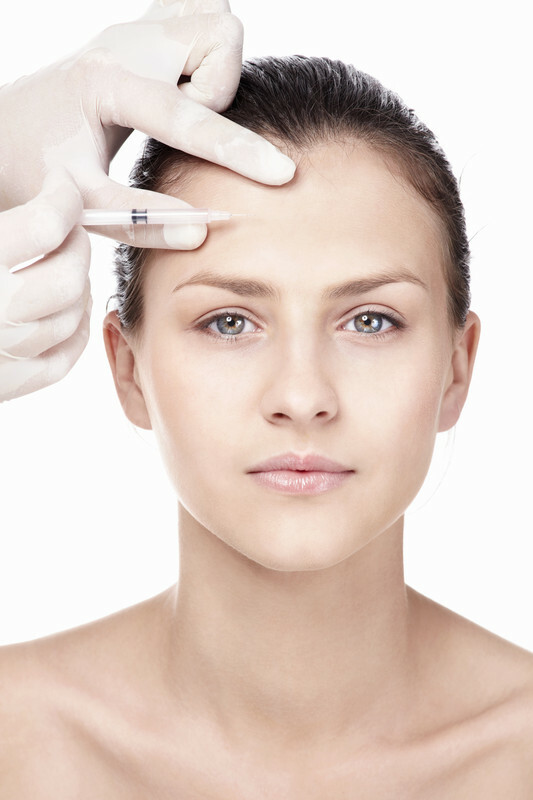 The PRP facelift procedure has generated much buzz within the media and celebrity community. Reality star Kim Kardashian has in fact undergone the procedure and the impeccable results are clear for all to see. Platelet rich plasma or PRP is a concentration of platelets. These are cells found in the blood. Platelets are tasked with helping the blood to clot and they have been widely used in various treatments. The facelift therefore involves drawing of the patient’s blood which is then concentrated through centrifugation in a lab and mixed with the blood again. Platelet rich plasma also contains growth factors which stimulate healing and these are used to rejuvenate the skin. In this case, the platelets work to increase collagen, angiogenesis, fibrin matrix and the formation of new cells which help improve the texture of the skin, its tightness and youthfulness. 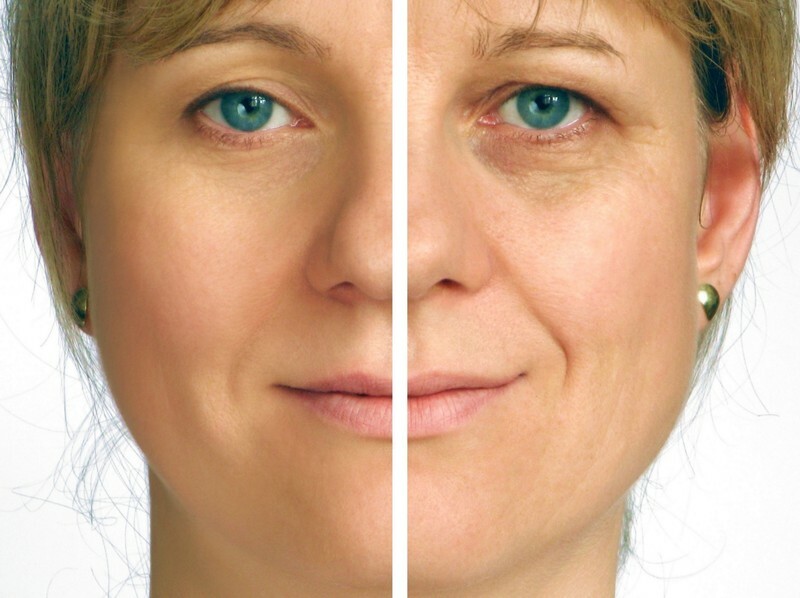 One of the best advantages that come with PRP facelifts is the fact that you are not exposed to toxins or synthetic fillers which as we all know can bring about negative reactions. The platelets are derived from the patient’s own blood, and this means that there are no risks cell rejections or blood transfusion infections. Platelet rich plasma cannot cause cancer or tumors and because they are f illed with anti-inflammatory properties, they not only improve the general appearance of the skin, they also promote better health and even reduce scars brought about by acne. 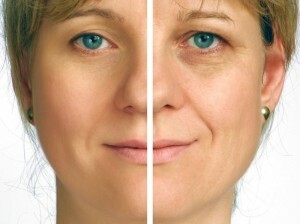 There are various steps considered when performing the PRP facelift. Like we mentioned, platelet rich plasma cells are derived from the blood and the patient will therefore have some blood drawn from the arm. This blood is then taken to the laboratory where it is placed in a centrifuge. The serum, white blood cells, red blood cells and platelets are then separated so as to create a concentration of the platelets and growth factors. Platelet rich plasma does a great job of repairing damaged tissue and the fact they are being used as a regenerative treatment in various parts of the body is a sure sign of their effectiveness. Physician First Choice offers PRP Facelifts as a nonoperative way of improving one’s appearance dramatically without needing to undergo surgery!